The Environmental and Health Impacts of Fracking: Time to Close the Knowledge Gap? 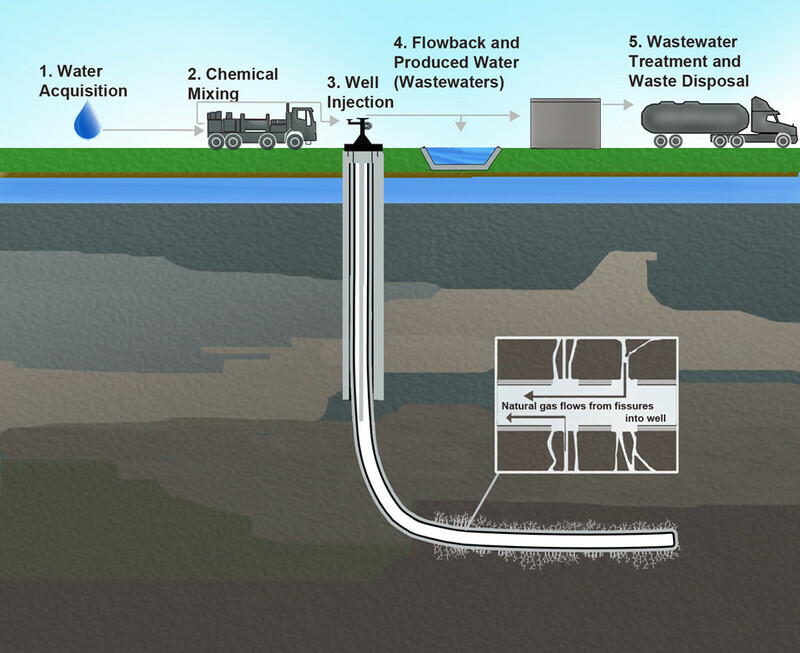 Diagram of a fracking operation, courtesy of Plazak, CC-PD-Mark. This entry was posted in Environmental Management, Environmental Policy & Regulation, Health & Ecological Risk Assessment, Sustainability and tagged drinking water, fracking, fracking fluid, hydraulic fracturing, methane, natural gas drilling on September 16, 2014 by Integrated Environmental Assessment and Management.